Singapore’s MRT, shorthand for Mass Rapid Transit, is the country’s train network that runs across Singapore both under and above ground. 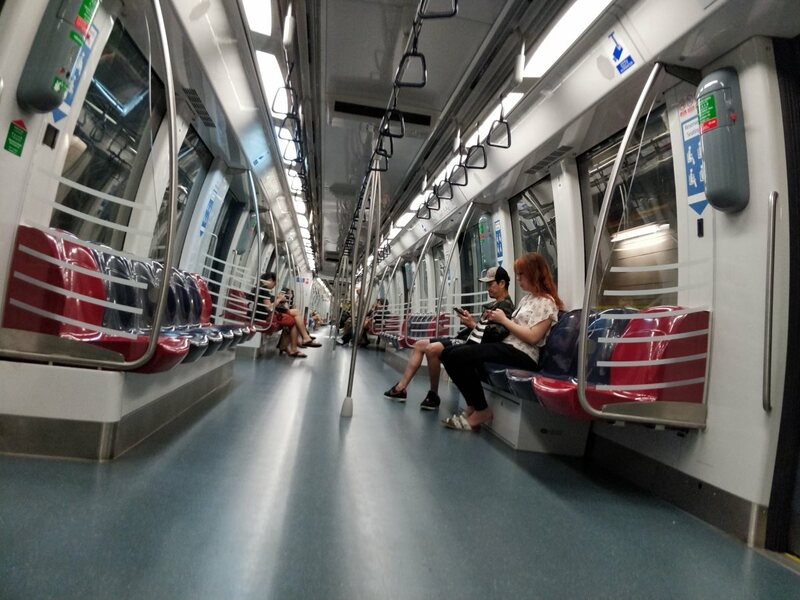 With five inter-connected lines that span more than 228 kilometres and 157 stations as of 2018, the MRT serves more than 3.3 million commuters in a single day, forming the backbone of the local public transport. As Singapore’s crown jewel of transport and civil engineering, the MRT is one of the most defining icons of the island-state’s success that continues to draw aspiring immigrants here. Two years after gaining its independence, the government commissioned a State and City Planning study to assess future land and transportation needs. The study, a joint undertaking by the government and the United Nations Development Programme, found that not only is it not environmentally-friendly but also an impossible task to build roads for the possible exponential growth of private vehicles on the small island. The study, hence, recommended that Singapore build a rail system to serve a burgeoning population by 1992. This became the foundation for future Singaporean transport policies, which includes various policies to curb vehicular increase in the country and efforts to design and construct a modern rail system. It took ten long years from before finally, in 1982, the Singapore government decided to implement a rail system, the MRT, after much assessment which was carried out in phases. The first phase of the study looked into the cost and benefits of various rapid transit setups and concepts. A recommendation then emerged that a rail-based network complemented by a bus network could achieve Singapore’s goals best. In the second phase, it was confirmed that having a rail system run through densely-populated parts of the island would be feasible economically and technically, with two basic routes that span east-west and north-south through the central business district. However, the government did not immediately jumpstart the MRT project mainly due to financial concerns and the impact on urban development plans. 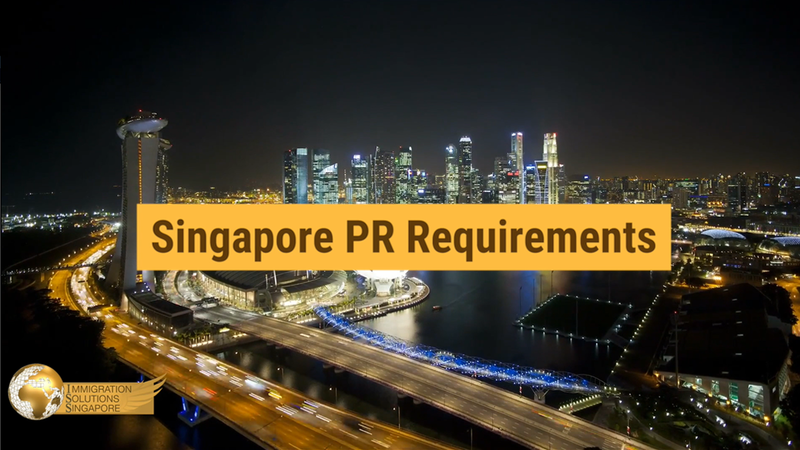 In addition, the World Bank voiced its concerns with the costs involved, and instead, advocated for an all-bus system which was thought to be more fiscally-feasible and still serves the needs of Singaporeans. The MRT idea was nonetheless preserved. A preliminary engineering design was drawn up and presented that the initially-planned 45-kilometre rail network would cost S$3.9 million (based on 1979 prices), excluding the cost of the land with which the system will be built upon. The decision process proved to be tedious and arduous during a time the government had to weigh the MRT’s future benefits against its exorbitant price tag; Singapore’s housing development, defence and education were urgent needs competing for the national coffers as well. Mr Ong Teng Cheong, the Communications Minister-turned-Transport Minister (who would later become the 5th President of Singapore) strongly supported the MRT system, arguing that the S$5 billion price tag was essential for Singapore’s economic growth and urban development while bringing about an improvement in the standard of living for its citizens. A state-of-the-art rail system would also enhance Singapore’s image and global standing. However, not all his colleagues agreed and wanted to put the brakes on the project. Some in the Cabinet, especially then-Finance Minister Dr Goh Keng Swee, were strongly against the particularly hefty cost of building the MRT. Advocating for an all-bus system, Dr Goh Keng Swee invited renowned academics to submit a report to support his view. In addition, Dr Tony Tan, the then-Trade and Industry Minister who would become the 7th President of Singapore, labelled the plan to build the MRT unwise and believed that public housing was a greater priority. Over the course of the debate, governmental officials and academics would submit reports and studies to argue their cases for and against the MRT. As the national debate proceeded feverishly, a provisional MRT authority was established to study refined details relevant to the MRT system. Later on, two teams of independent transport and urban planning experts were appointed and recommended that Singapore adopt a mass transit rail system. Eventually, the MRT option won the contest. The imposition of traffic externalities to all road users, concerns about the impact on ongoing and planned developments in the central business district and the MRT being an investment to Singapore’s economy and competitiveness helped the idea ride through the storm. In May 1982, the government finally announced that the MRT would be constructed at a cost of S$5 billion, that it will be completed by 1992 and becoming then Singapore’s largest and most ambitious public works project. Today, Singapore’s rail network is more interconnected than ever before, making it an asset to Singapore’s public transport infrastructure. Not only are there now more interchange stations to connect commuters to different other lines for their next leg of the journey, but it is also bolstered by a light rail system that puts stations nearer to homes, as well as bus depots at various heavy-footfall stations to bring more convenience and alleviate the burdens on the rail.